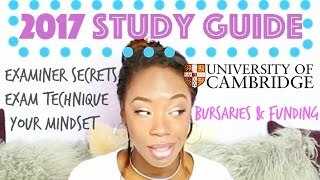 Discover Imani Shola's Youtube and Instagram stats, most viewed videos and tag analysis. 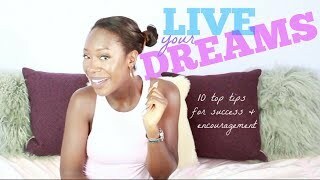 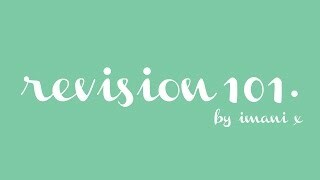 Get inspired by discovering the TOP 100 Youtube videos of Imani Shola. 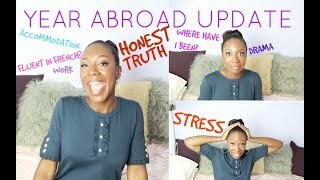 HONEST YEAR ABROAD LIFE UPDATE // CHIT-CHAT + SPEAKING FRENCH! 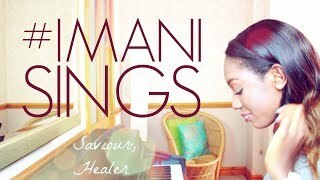 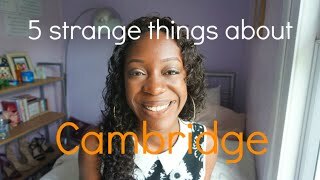 Discover which video tags are used by Imani Shola for the most videos.